The #MeToo movement has stirred a lot of controversies and awareness around sexual misconduct, not just in the film industry but worldwide in every sector. Many corporates have started incorporating new policies to accommodate this changing scenario. 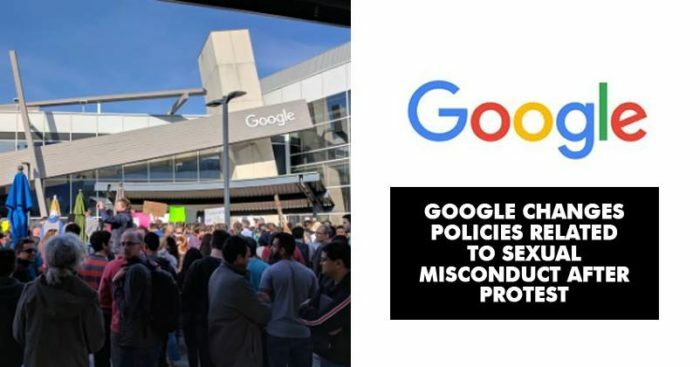 After a thousand employees walked out to protest against the big payouts to those who are accused of harassment and other misbehaviors, Google has planned to bring in some change on the policies of sexual misconduct. The Alphabet Inc. unit is making arbitration optional for individual sexual harassment and sexual assault claims. It is going to provide more information to the staff about such complaints and the possible outcomes. The company is also implementing a mandatory training for all employees on the subject. The company is holding a townhall staff meeting on sexual harassment Thursday. 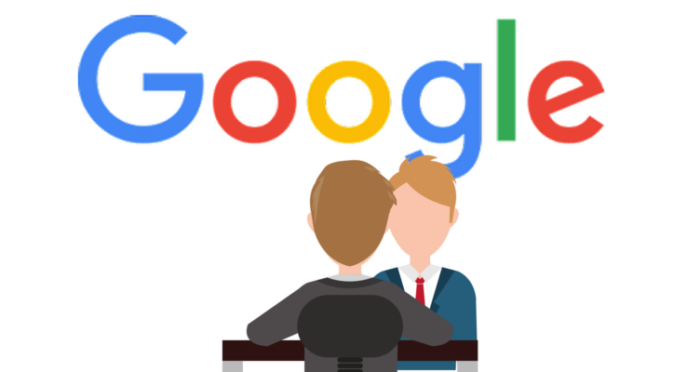 Google has been one of the most powerful companies in the world since a few years, and they are leaving no stone unturned to adapt to the new realities of the world and take the onus of bringing about changes in the work culture. 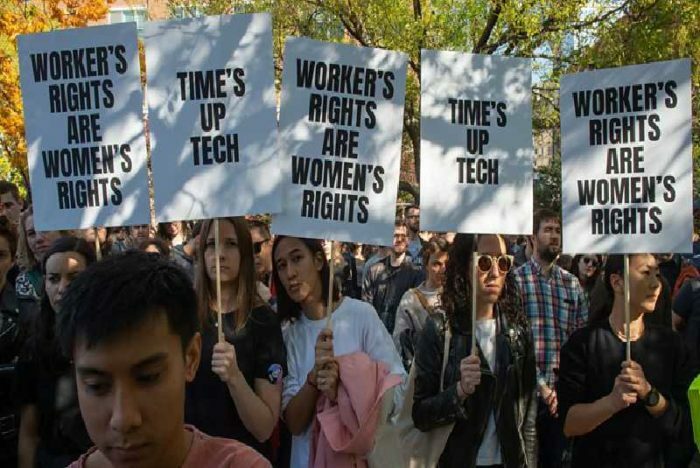 The protestors have demanded a single system for anonymously reporting sexual harassment, an end to forced arbitration and the fact that the chief diversity officer will report directly to the CEO. Though Pichai has approved of most of those changes, a demand to have an employee representative appointed to the board was not entertained. Ensuring that Google’s thousands of contractors are included in these rights and responsibilities. Managers will be expected to discourage “excessive” alcohol consumption at work-related events. Skipping sexual harassment training will affect employees’ performance reviews.